Lack of interest - Usually the case when kids are forced to learn chess by their parents. No routine - Some kids who are playing chess regularly, and have qualified to an intermediate stage of them with a FIDE rating, struggle to move upward when they don't try to pinpoint their weaknesses and find steps to overcome them. Have a Routine to follow - We give chesskid.com access to all our kids at Mind Mentorz. Chesskid is an excellent way to shape your game through Puzzles, Fast Chess, Videos, and Workout positions. Try to spend about 30 minutes per day, or 4 hours in a week in chess where you can set yourself mini-goals to reach. An ideal routine per day is to aim for 25 puzzles, 1 game, 1 video lecture, and 1 workout position. Keeping this consistent, ensures that you are getting the right exposure to a better you, with the chess pieces. 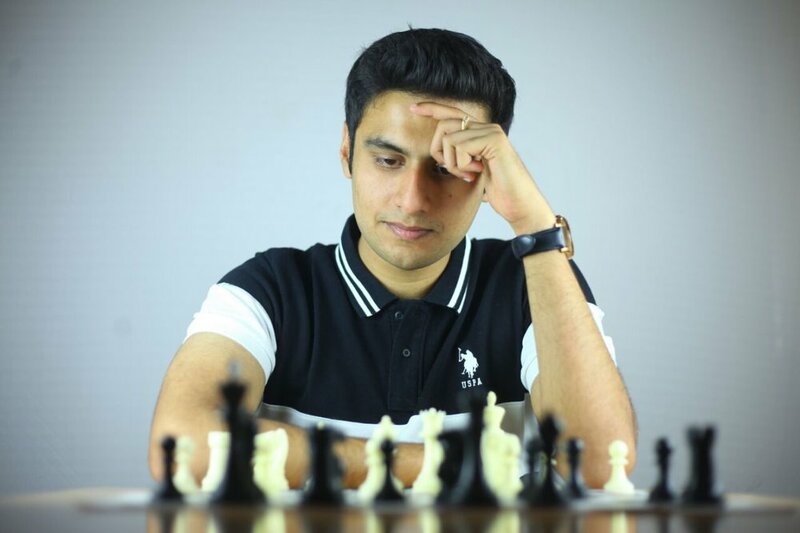 Ask a lot of questions - As a coach, I love when students come to me with a lot of questions related to their chess doubts, because it allows me to see the interest that they have and the keenness to get better. Whether it be openings, middlegame tactics or endgame questions, always feel free to express them with someone who can rightfully answer. Make sure that you take notes and regularly follow-up on your own doubts to see that they aren't obstructing any part of your game.